Bone conduction implants are an FDA-approved surgically implanted osseointegrated device designed to help people with hearing loss. This unique device uses bone vibration to bypass the impaired outer and/or middle ear and delivers sound directly to the healthy inner ear. Are you deaf in one ear? Do you have chronic middle ear problems? Do you suffer from sore or irritated ears due to your hearing aids? Do you have chronic draining ears? The sound processor captures sounds in the air. The sound processor turns the sound into vibrations and sends them through the surgically implanted abutment or magnetic connection to the small implant. 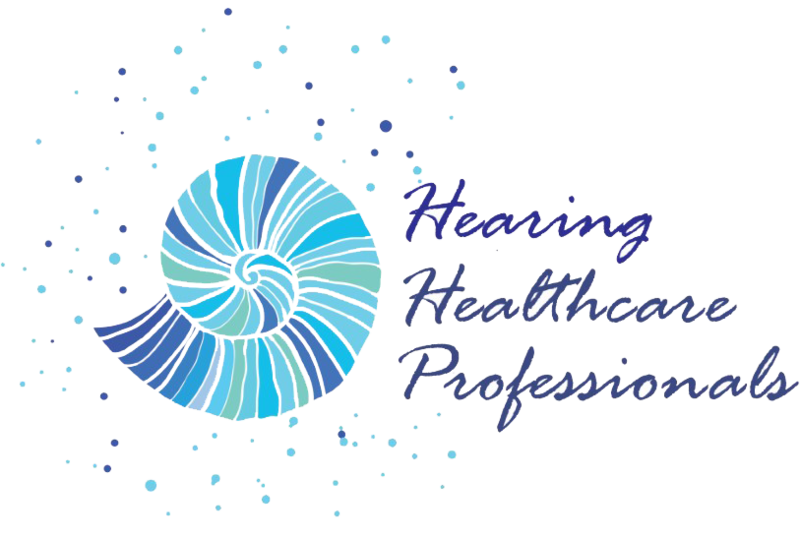 At Hearing Healthcare Professionals we are proud to work closely with Cochlear America. Cochlear America currently uses 2 processors, the Baha 5 Connect and the Baha 5 Attract. Both the Baha 5 Connect and Baha 5 Attract are now available in power versions as well. The Baha 5 Sound Processor lets you connect to a range of accessories that can extend your hearing experience, improve your ability to hear and help you enjoy your hearing every day. Cochlear True Wireless accessories let you watch TV without disturbing others, help you hear speech in noisy or crowded environments and can connect you to all types of electronic devices. The direct-to-device connections between each accessory and your sound processor have one thing in common – they are wireless! Hear more clearly no matter where you are, like in a busy restaurant, lecture hall, classroom or boardroom. Using Bluetooth®-enabled technology, the Phone Clip gives you a hands-free connection to family and friends. The TV Streamer gives you stereo-quality sound transmitted directly into your sound processor so you can enjoy your favorite TV shows with family and friends. You no longer need to turn the volume up to uncomfortable levels for others in the room. Your favorite movies, TV shows, games, music and even a video call can now be streamed directly to your sound processor. To learn more about Baha, please visit the official Cochlear America website. Images and content provided courtesy of Cochlear Americas, © 2014 Cochlear Americas. To find out if you’re a Baha candidate, or would like to learn more, please contact us for a hearing evaluation and consultation. We’re here to help you determine your best treatment options.